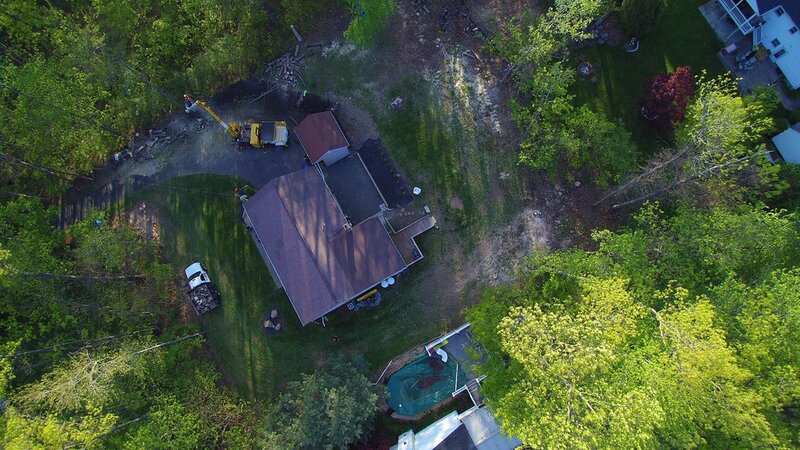 If you are looking for a reputable, professional, licensed, certified, and fully-insured tree service company in Connecticut, then let Lachance Tree Service help you! We are well known throughout Connecticut, Litchfield and Hartford counties, for our Quality Work, Quick Response and Reasonable Rates. 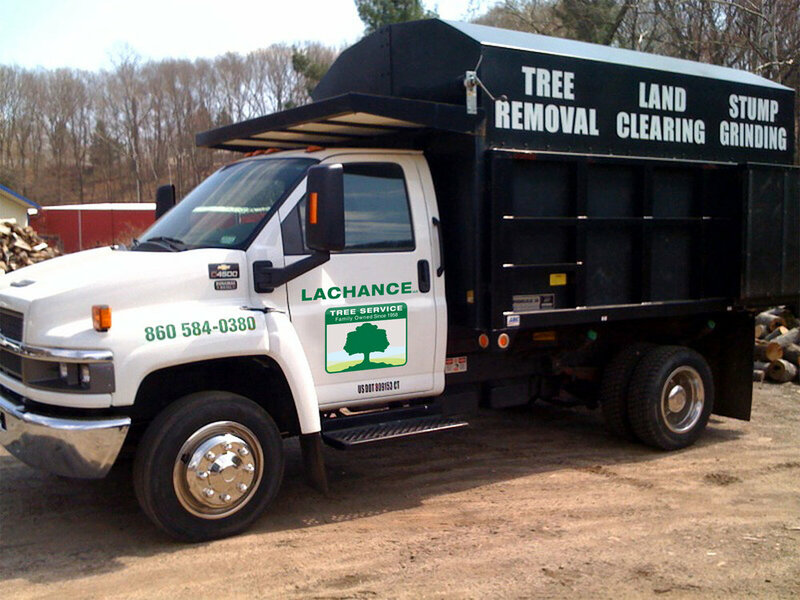 Lachance Tree Service has been serving residential, commercial, municipal, and government customers in Connecticut since 1958. Our name has been around for years and our reputation for getting the job done, safely, quickly and dependably is known among thousands of people in and around the state. We ensure the highest tree care standards for our customers, and when it comes to safety, your needs come first. Your trees and property are in the hands of well trained, and qualified tree care professionals. We have been members of the Tree Care Industry Association for several years. Our estimators have years of experience in the tree care business and can evaluate your trees and make recommendations with confidence. Our tree company is available for all of your tree care needs, and we offer 24-hour emergency tree service. Find out about our professional tree care and removal expertise, firewood delivery and other services. ©2018 Lachance Tree Service, LLC. All rights reserved.